Ballarat Synagogue, cnr Princes & Barkly Streets, Ballarat. Gold Museum Collection. 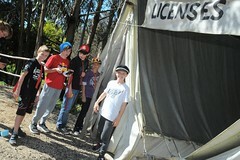 “Hidden away in plain view”, that is how many people describe the location of the Ballarat Synagogue. On the main tourist route from Melbourne to Sovereign Hill, a large stone structure on a bend of road near the East Ballarat Fire Station, hints at a connection to a Jewish community in Ballarat. In fact there have been people of the Jewish faith involved actively in Ballarat’s history from the beginning of European settlement here. On Tuesday evening, 11 October 1853, Jews from Ballarat town and the adjacent gold-mining diggings gathered in the dining room of the Clarendon Hotel, Ballarat, to usher in “Yom Kippur”, their Day of Atonement and the most sacred festival in the Jewish year. 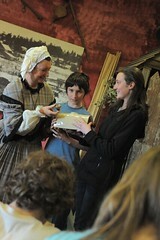 That night, the Ballarat Jewish community was established. Inside dust jacket of Formula For Survival by Newman Rosenthall (1979). Emmanuel Steinfeld 1893. Latrobe picture collection, State Library of Victoria. Creswick Mining Disaster Relief Fund Executive Committee, set up after the tragedy at the Australasian Mine in Creswick. This committee worked to set up a relief fund helping sufferers of mining disasters. Sovereign Hill has recreated the facade of his furniture store at the top of Main St to honour his contribution to the settlement of Ballarat. Edward Thonen is remembered in Ballarat as the ‘lemonade seller’ who was the first digger killed during the battle at the Eureka Stockade. Thonen came from Eberfeldt in Prussia. 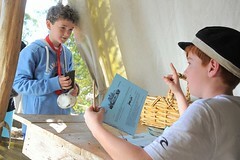 He travelled around the goldfields with a keg, selling lemonade. This lemonade may have actually been alcohol, but selling alcohol was illegal so no official reports confirm this. Rafaello Carboni, who was in Ballarat at this time and wrote the first account, reported that no one could defeat Thonen at chess. 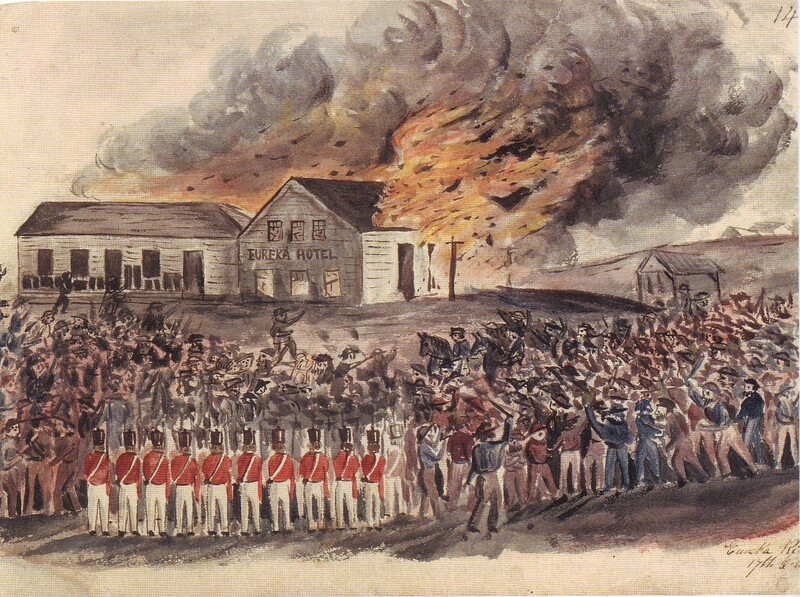 Burning of the Eureka Hotel, by Charles Doudiet 1854. Gold Museum Collection. Another German who was directly involved in the events leading up to Eureka was Manastra (or Manestra) Flatow. He was one of the ten men taken up by the authorities following the riot and burning of Bentley’s Eureka Hotel. Three of these men were sent to prison for their involvement but Manastra and six others were released. Charles Dyte was a witness to, and a victim of, the events around Eureka in 1854. 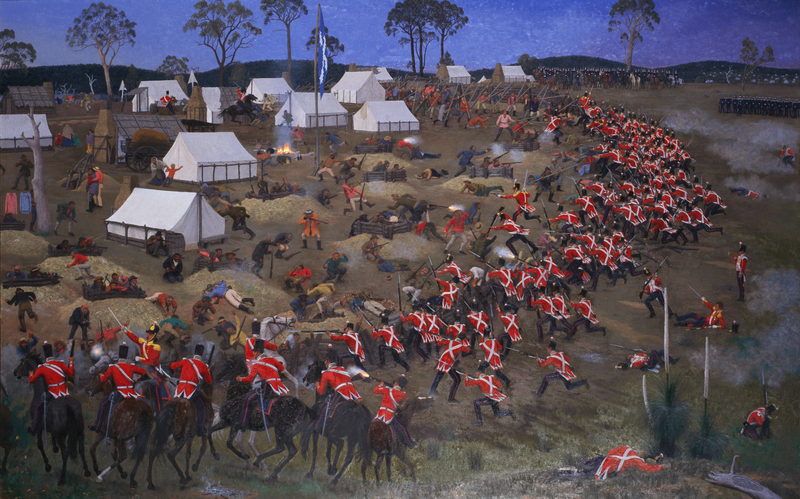 Dyte immigrated from London and became a prominent citizen of Ballarat before the Eureka battle. 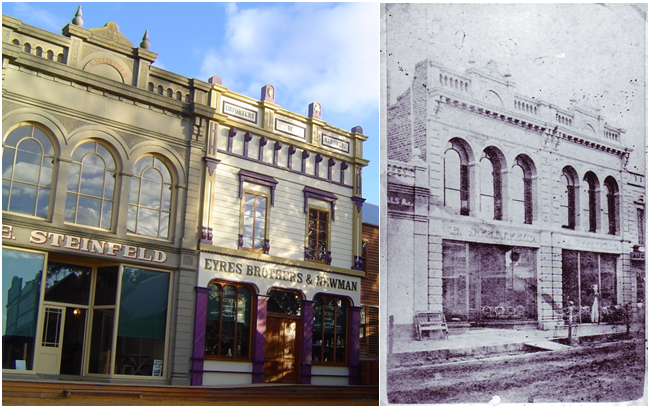 In 1854 he was about to open a new store on the goldfields. 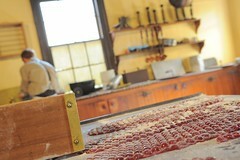 He had directed the goods for the store to be delivered to his friend, James Bentley at the Eureka Hotel. The next day the Hotel and all his goods were ashes. Dyte submitted a claim for his losses but did not receive any compensation. Directly after the Eureka battle, on the 6th Dec 1854, a meeting was called and several resolutions were made and forwarded on to the Governor. Dyte was one of three prominent Jewish men involved in this meeting along with W. Levy and Henry Harris who was the first president of the Ballarat Hebrew Congregation. 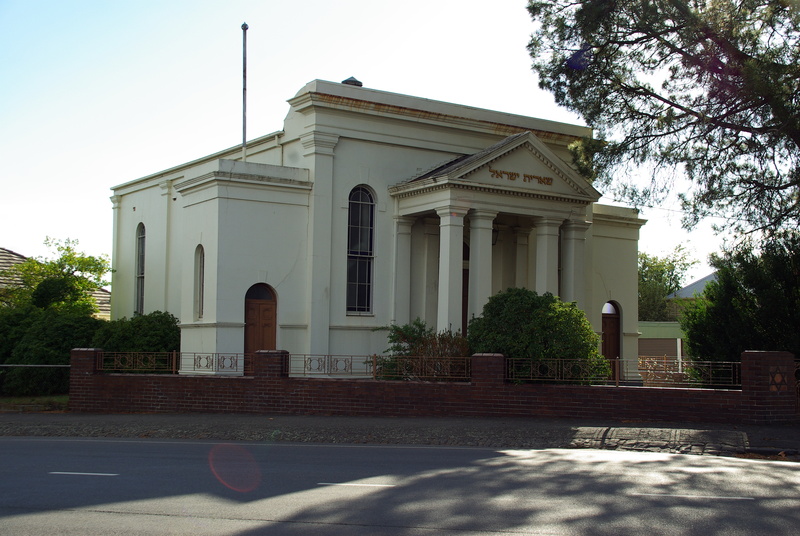 Dyte laid the foundation stone for the Ballarat Synagogue mentioned above on January 25, 1861. 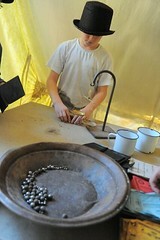 Jewish people have actively contributed to Ballarat’s growth since the gold rush and right up to the present day. When Jewish culture thrived, Ballarat boasted a Jewish Philanthropic Society, Hebrew day school, Hebrew Ladies Benevolent Society, Jewish Club, a Jewish Young Men’s Literary and Debating Society, and even a Hebrew Fire Brigade. Several of the members of the community have been Members of Parliament, local Councillors and mayors of the different boroughs of Ballarat. One of the most prominent of these people was Nathan Spielvogel. 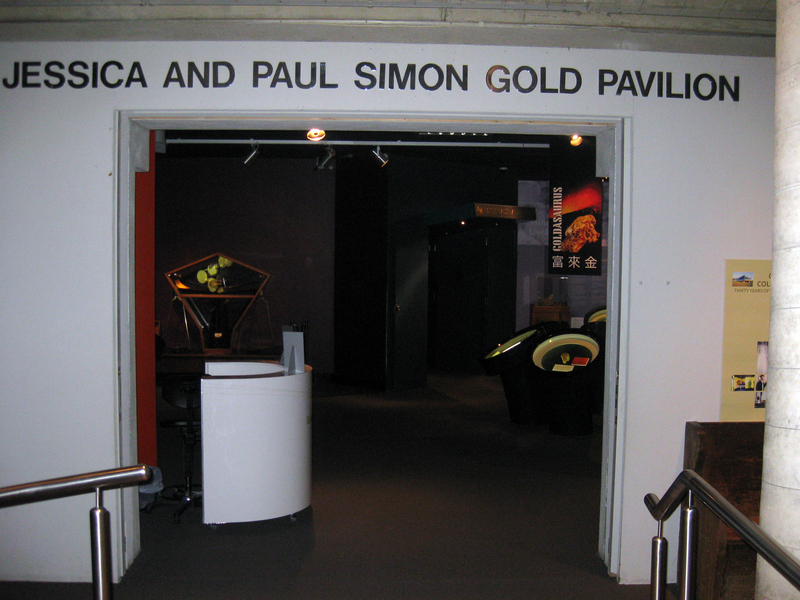 Entrance to Jessica and Paul Simon Pavillion, Gold Museum Ballarat. 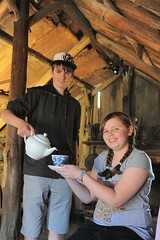 Sovereign Hill has been blessed with patronage from several prominent members of the Ballarat Hebrew congregation over many years, especially Jessica and Paul Simon who have a pavilion in the Gold Museum named in their honour. 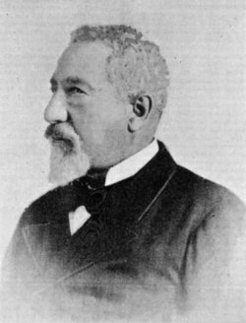 Another notable figure from Ballarat’s history is Abraham Levy. 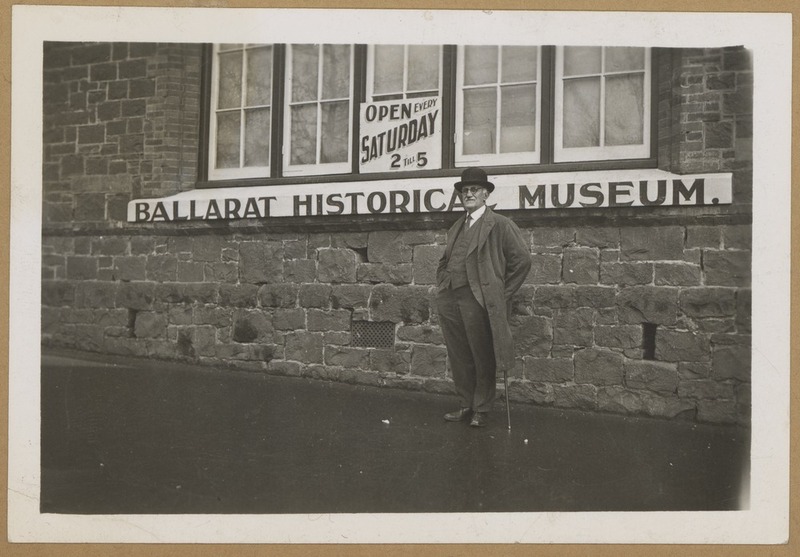 In 1925 Abraham was President of the Hebrew Congregation in Ballarat, Mayor of Ballarat and the first President of the Rotary Club of Ballarat. Quite a contribution in a single year. The current President of Ballarat’s Hebrew Congregation is Mr John Abraham. 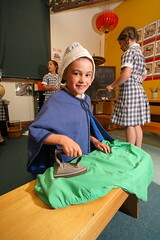 John’s family arrived in Ballarat in 1853 and have lived and worked in the community up to the present day. John has also been an active member of Rotary in Ballarat having served as the 50th and 75th President of Rotary in the city. 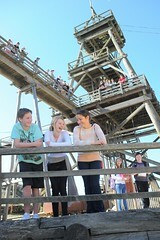 John has also been a great supporter of Sovereign Hill over many years, . If you have any further information or questions about the Jewish people in Ballarat please contact us. 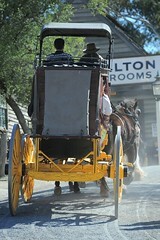 This entry was posted in Immigration, Sovereign Hill, Victorian Gold Rush and tagged 1850s people, Ballarat, immigration. Bookmark the permalink.